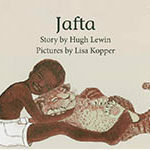 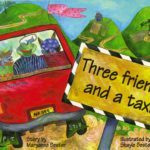 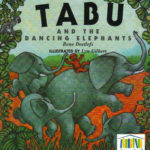 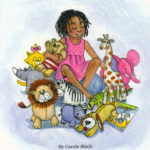 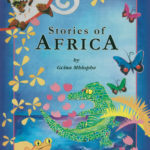 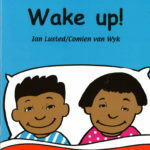 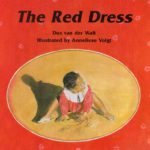 When funding allows, Biblionef commissions the publishing and reprints of children’s storybooks in all eleven languages. 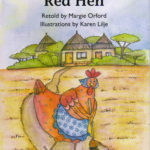 These books are then added to Biblionef’s existing book stock and distributed to its beneficiaries. 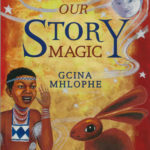 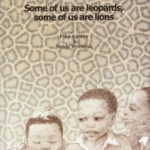 To date, Biblionef has commissioned the publication and/ or reprints of 90 titles in one or more of South Africa’s official languages.